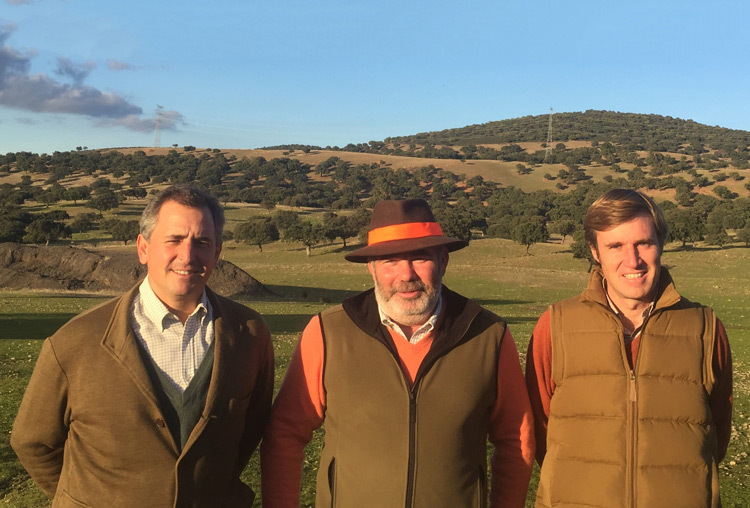 Our purpose is to offer the best hunts in Spain and abroad in the hands of a team with a long career, experience and recognition in the sector. 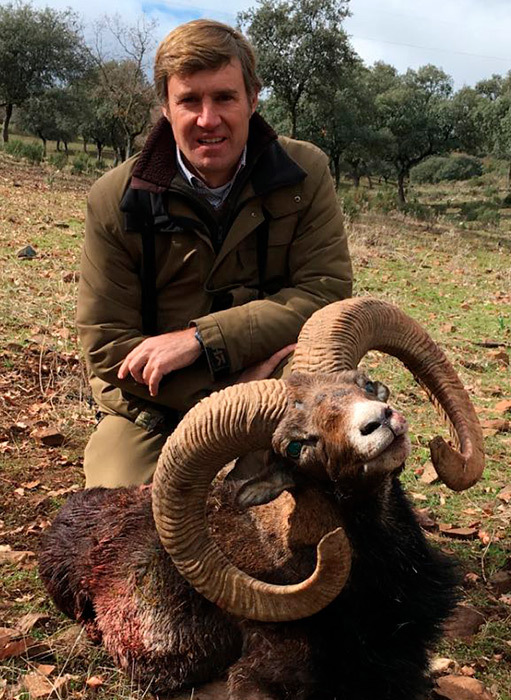 Born in Madrid in 1967 in a family with a long tradition of hunting. He started guiding hunters in 1984. In 1990 he joins Javier López de Ceballos working in Espacaza since then. 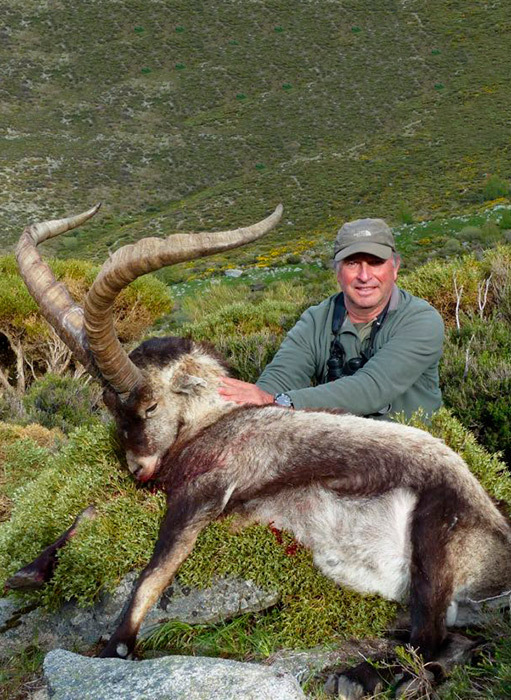 He has hunted in 4 of the 5 continents, practicing all types of hunting both major and minor. Born in Madrid in 1976. Hunter since childhood, he started guiding hunters in 1996. In 1999 he joined Espacaza’s team. Great connoisseur of Africa and Asia. Specialized in monterías. Born in Madrid in 1975. 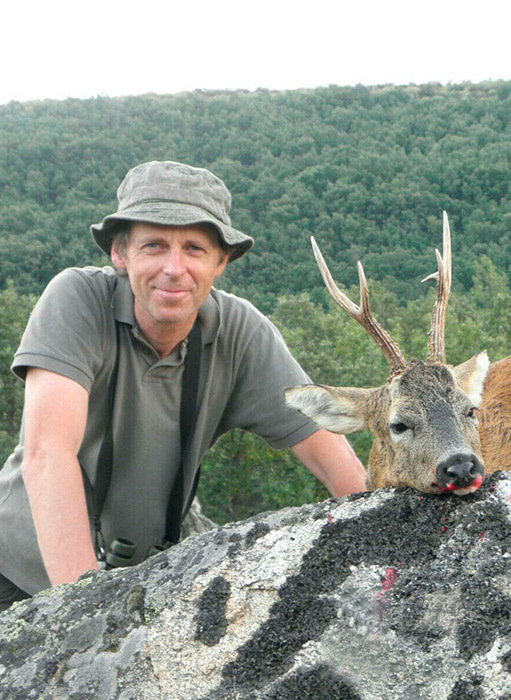 He started guiding hunters in 1994, joining the team of Espacaza in 2001. 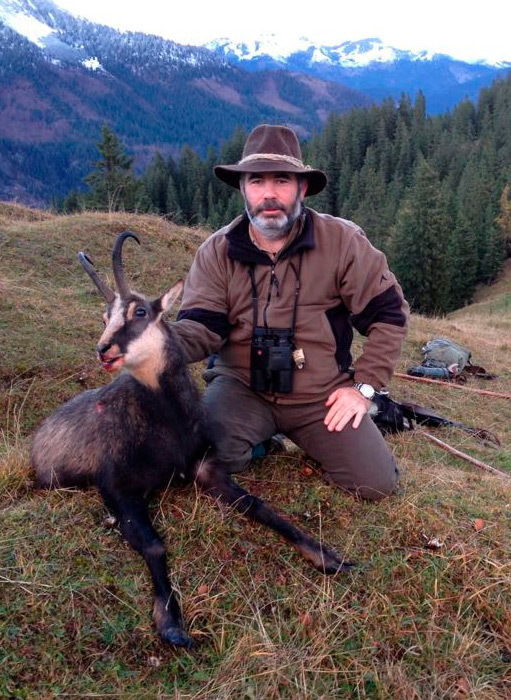 Expert in mountain hunting, is a reference in the American market, both in the United States and Mexico. Born in 1965, he began guiding hunters in 1983. He combines his work as a guide with that of animal painter. He has been working for Espacaza since 2004. Born in Madrid in 1960. Hunter since he was 8 years old, he started guiding hunters for hunters in 1976. 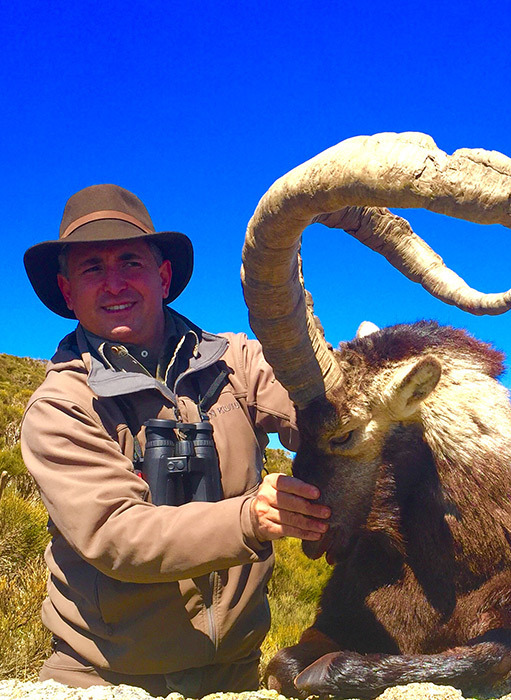 Since then he has been a guide in different companies until in 2010 he joined the group of Espacaza as a guide to high mountain hunting. Born in Madrid. In Espacaza since 2006. It takes all the administration, planning both the hunts, licenses, air tickets or the arrival of the trophies. Born in Cádiz In Espacaza since 2017. Administration and organization of hunts for foreign hunters.